It’s officially “Scandal” Thursday. Shonda Rhimes’ creation has morphed into a fan fanatic frenzy, and the lead character on the series, Olivia Pope, has become a household name since her debut in April 2012. With fans swarming social media, the anticipation for tonight’s episode is almost as high as it was for last week’s season premiere. 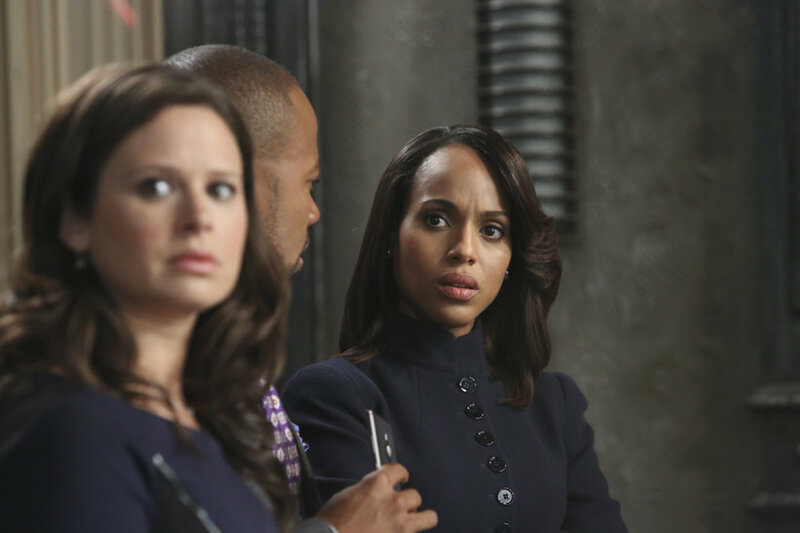 The thirst for “Scandal” is highly addictive, but in a good way for television ratings. “Scandal’s third season debut topped Nielsen’s first weekly Twitter TV ratings, bagging about 713,000 tweets reaching a Twitter audience of 3.7 million,” reported Deadline Hollywood, an entertainment industry website. ABC claims that “Scandal” attracted its largest audience, drawing a record 12 million viewers. “This show is about to take a bunch of twists and turns that we’re not even ready for #Scandalisback,” @iluvyazulu tweeted. Lead actress Kerry Washington shines as Olivia Pope, and viewers seem to connect with her on the show. Pope’s ongoing relationship with Fitz, the fictional president of the United States, keeps everyone on the edge of their seats. In tonight’s episode, Pope and her “gladiators” are trying to fix the latest White House scandal about a presidential mistress. The episode, titled “Guess Who’s Coming to Dinner,” also features flashbacks about Pope’s strained relationship with her father.